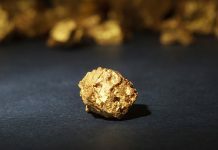 With a few taps on your smartphone, you can know more about a coin than most experts of the past. 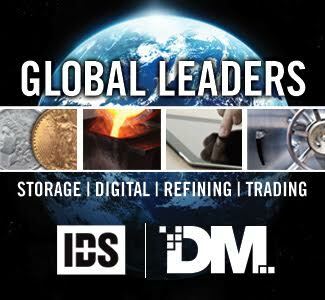 There is an amazing set of tools available for collectors and dealers to use when making a purchase decision. 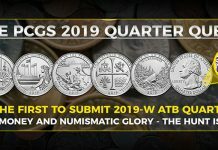 One of the most important tools for today’s collectors is the grading census of coins that have been certified since the inception of third-party grading. These are known as “population reports” among most users. 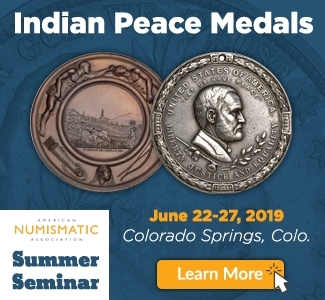 It is hard to overstate the importance and impact of “pop reports” in numismatics. For many buyers, it is one of the first things they check. 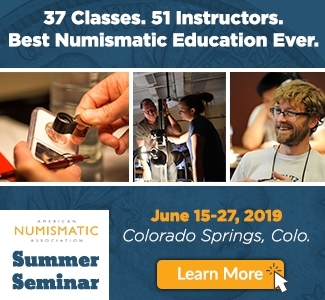 A student of numismatics can gain an amazing amount of knowledge about the rarity of the series they have chosen to collect by carefully studying pop reports. Before third-party grading, the best barometer of rarity was the study of auction records. 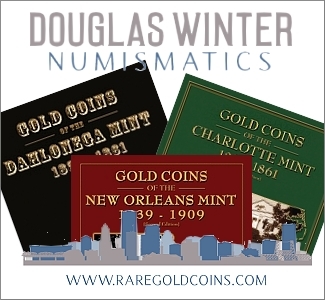 David Akers’ groundbreaking books on United States gold coins that were published in the 1970s and ’80s noted auction records for different grades. 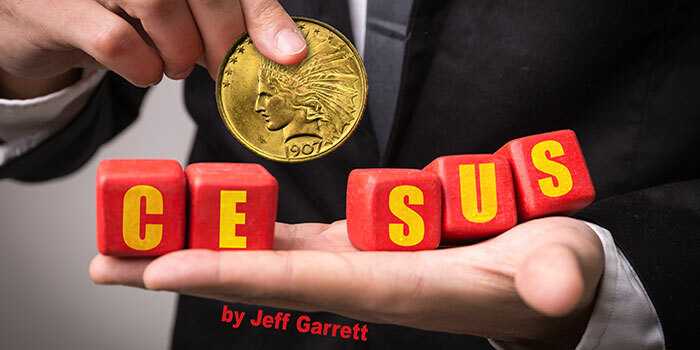 For the first time, many collectors were enlightened on the true rarity of many United States gold coins. The standard references of the day all had prices for coins that did not exist in Mint State. The pop reports are carefully studied now by those who compose pricing for a multitude of price guides. 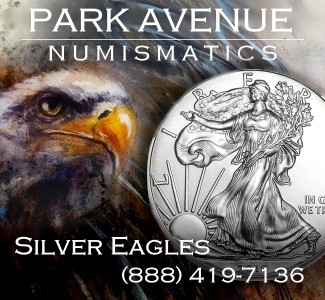 The value of a coin is greatly impacted by checking on how many have been graded. 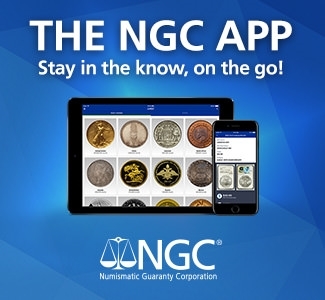 This is a moving target, as thousands more coins are graded by NGC daily. 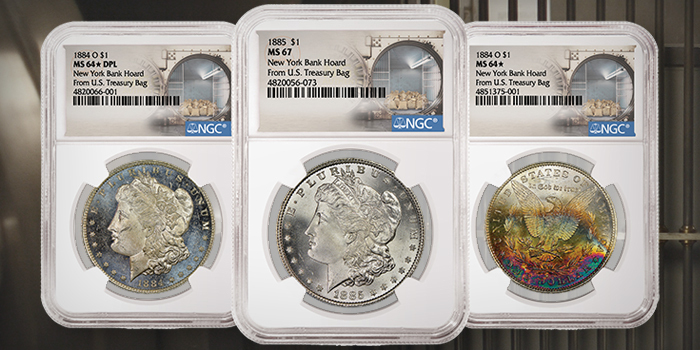 The number and pace of rare coins being graded have been a huge factor over the years. When third-party grading began in the 1980s, lots of coins had low population numbers and seemed very rare. This was one of the factors that attracted Wall Street money in the late ’80s and early ’90s. 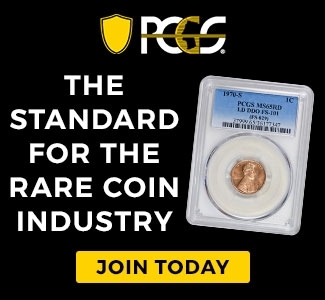 As third-party grading took a firm hold and millions of coins flooded in for grading, populations jumped sharply. 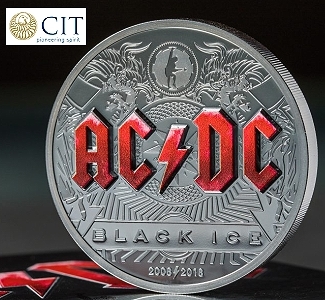 This led to the rare coin crash of the early nineties. For amusement, check a Greysheet from 1989 and look at classic United States Commemorative prices. 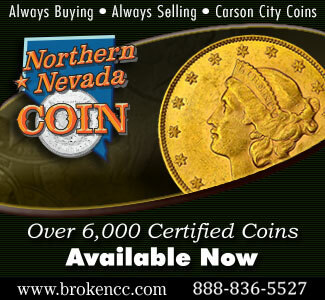 Coins that traded for $5,000 in 1989 can now list for under $250. 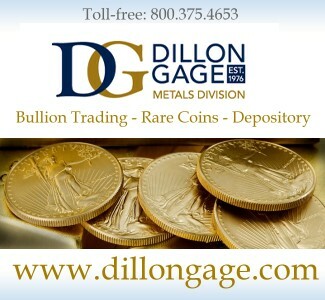 There are many anomalies that can be found in the population reports for United States coins. 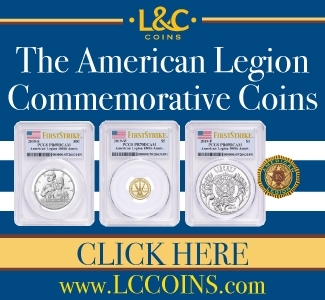 One of the more confusing situations is when the number of coins graded exceeds the stated mintage. 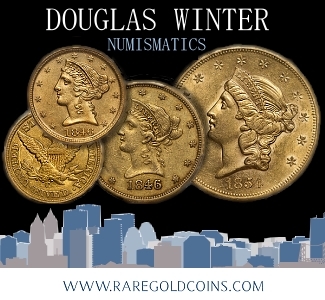 This is not uncommon with many rare Proof United States gold coins. 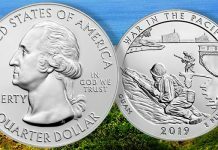 One explanation is that the mintage figures for some United States coins are incorrect. 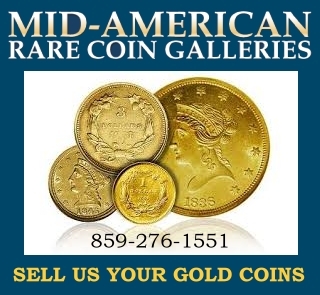 In the 1870s and ’80s, it is known that US Mint officials struck extra coins as collector demand dictated. 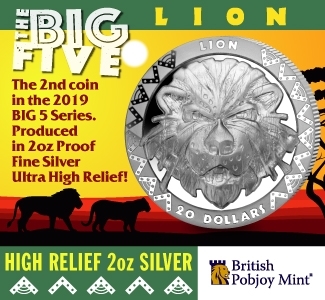 More about this fascinating subject can found in the excellent books about Proof United States coins that have just been published by John Dannreuther. A much more common explanation for strangely high population numbers are resubmissions. 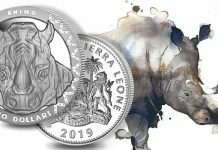 Over the decades there have been dozens of incredibly talented rare coin dealers who attempted to make a living by resubmitting coins; some have been quite successful. The subject of resubmissions is complicated and may be the subject of a future article soon. 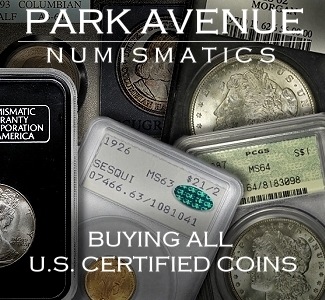 One of the consequences of resubmissions is that many rare coins dealers do not return the labels so that the rare coin census can be updated. There have been attempts to financially entice submitters to return labels over the years, with mixed results. 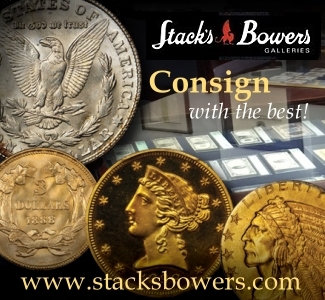 Some dealers are just too lazy or disorganized to send back labels once coins have been broken out and resubmitted. As can be imagined, this can greatly skew population numbers. For some “top pop” issues, this can have a dire financial impact. But because labels are returned to the third-party grading services on a regular basis, the population numbers actually decrease occasionally. A dealer might save labels for years (not uncommon) and then send them to NGC for updating the census. Serious collectors should check population reports on a regular basis. 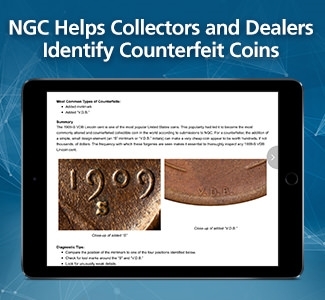 Much can be gleaned from these reports that can have a serious impact on your collection. 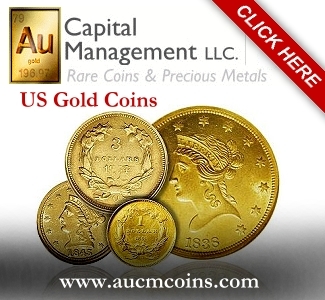 As mentioned in my last article, there has been an influx of United States gold coins into the country over the last several years. 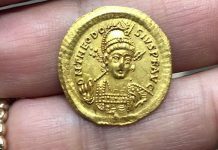 Hoards and coin finds might quietly enter the market, but they eventually are revealed in the population numbers. 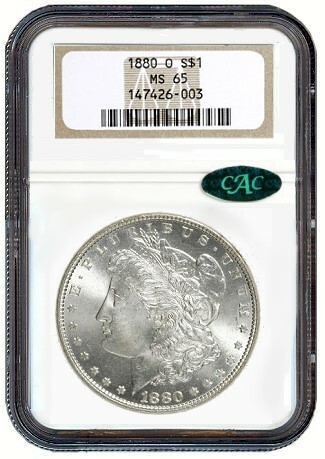 Last year, at least one roll (50 coins) of 1909-S VDB cents entered the market. 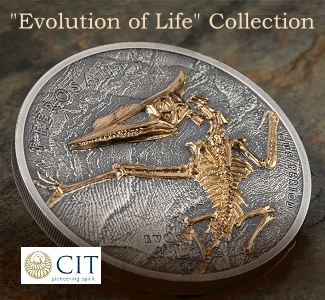 The coins were amazing, and the number of coins at the top end of the grading reports increased dramatically. Population reports are also very carefully watched by those who participate actively in Registry Set collecting. The population numbers are vital to those trying to assemble the top set of any series. 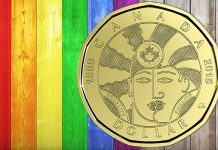 When a new ‘finest known” coin is graded, the grading census reports the information, and the status of someone’s set could be impacted. must disagree with the advice that Jeff set forth. small part that MIGHT STILL EXIST. easily disturb the Population Report as to how many still exist and what grade the are. Surely if all were graded, the POPULATION REPORTS would change dramatically. ones, without putting them into circulation. there is a chance that many more exist than the Reports indicate. upset the market calculations is only the Populatioin reports were relied on. that could be readily amended. 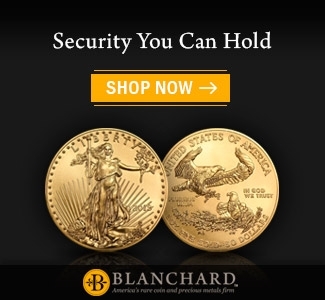 What about the counterfeit coins that are flooding the market? And what about the millions of coins melted or lost?